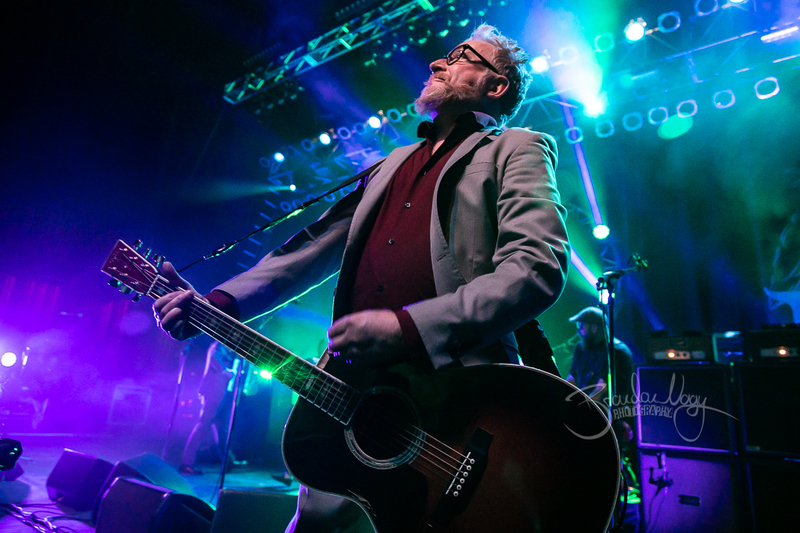 Flogging Molly made an early St. Pattys Day return to Detroit this year. Performing at The Fillmore, they were joined by Matt Heckler and Lucero (whom both I missed shots of by being late, unfortunately.) You won’t see a more high-energy band. This show was one of a very few where I’ve felt the floors of The Fillmore buckle under the energy of the jumping crowd. Check out a few of my shots below and click on any photo to launch a full screen gallery!